How much is 1 + 18? How much is 12 + 6? 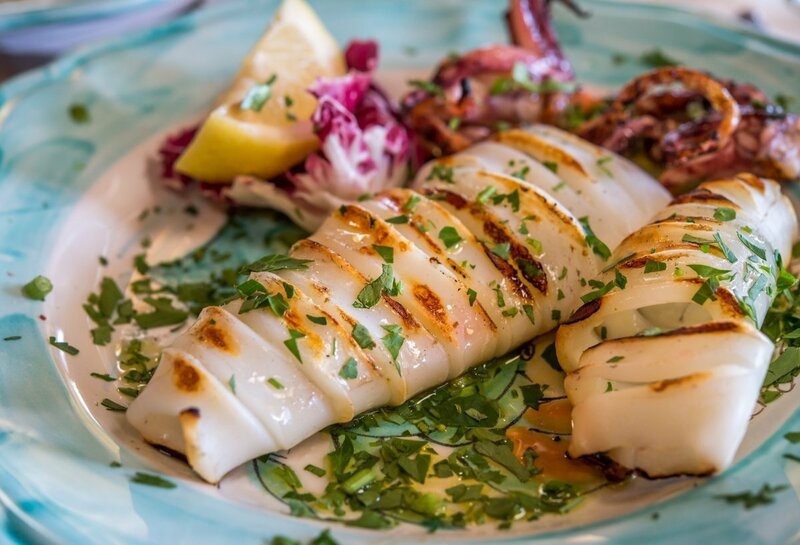 Experience the Southern Italy lifestyle with a small group of 12 participants only! 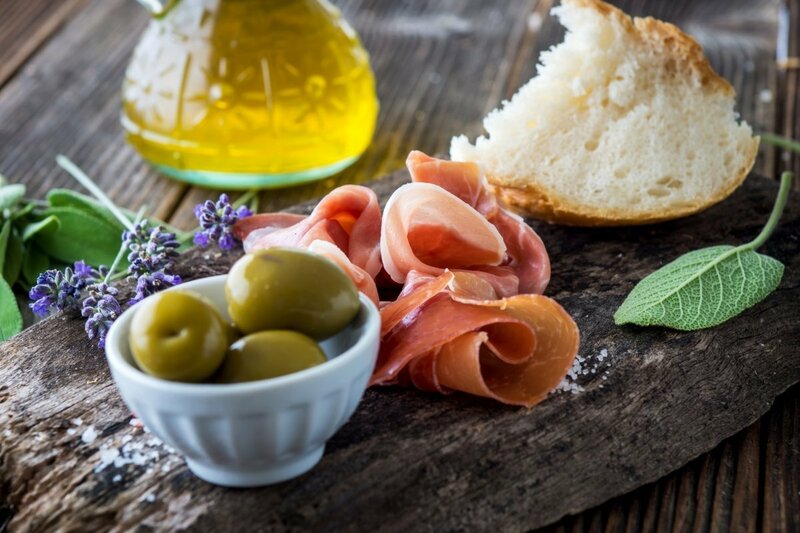 Distinctive and delightful, with crystalline seas, pretty countryside and endless sunshine, Calabria is a land of natural beauty, warm hospitality and amazing food and wine. 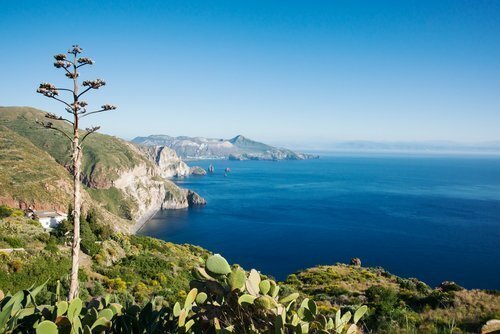 A unique, much-loved southern region.Dramatic mountains, Byzantine rock-hewn churches, sun-baked olive groves, stunning Romanesque architecture and some of Italy’s best beaches are tempting more and more visitors to the exciting little-known regions. 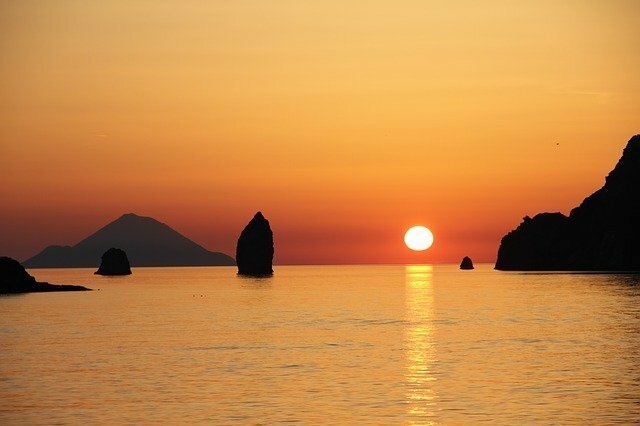 Calabria has an otherworldly landscape of tremendous mountain ranges, dark forested valleys and villages so melded with the rock face that they seem to have grown there. Its extensive coastline bears the marks of many conquering invaders:the Normans, the Spanish, the Turks, the Swabians and the Greeks. 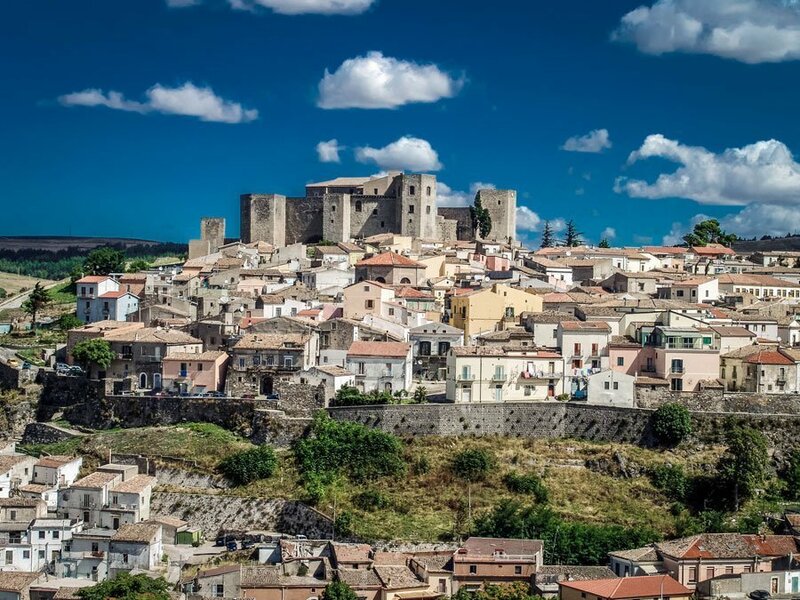 Yet, despite its diverse influences, Basilicata has its own distinct and authentic identity. 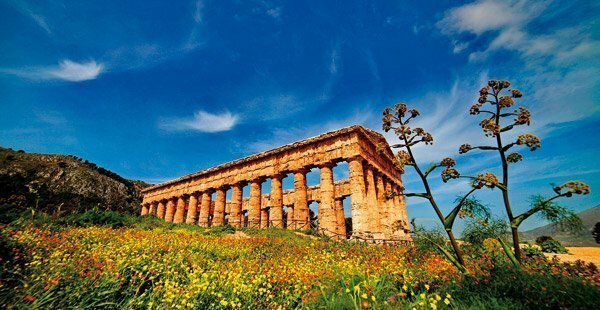 Calabria contains startling natural beauty and spectacular towns that seem to grow out of the craggy mountaintops. This is where to head for an adventure into the unknown. Guaranteed departures small group tour: Small, intimate group of only 12 participants only !! TROPEA’S GREEN and BLUE SEA: Swim in clear waters that sparkle in gemlike hues of jade, aquamarine, turquoise and sapphire. We strongly recommend arriving a day or more prior to tour start. Purchase of European Travel & Health Insurance is strongly recommended. Morning transfers to Palermo airport and train station. 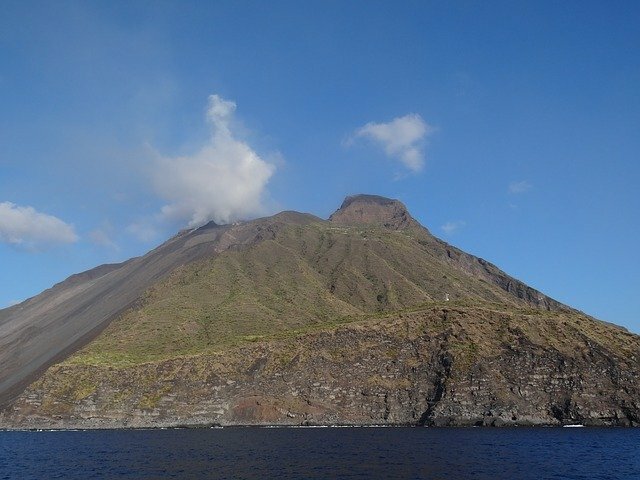 Guest reviews are written by our customers after their tour of 12 DAYS CALABRIA, SICILY & AEOLIAN ISLANDS SMALL GROUP TOUR: "SCENIC BEAUTY OF SOUTHERN ITALY". 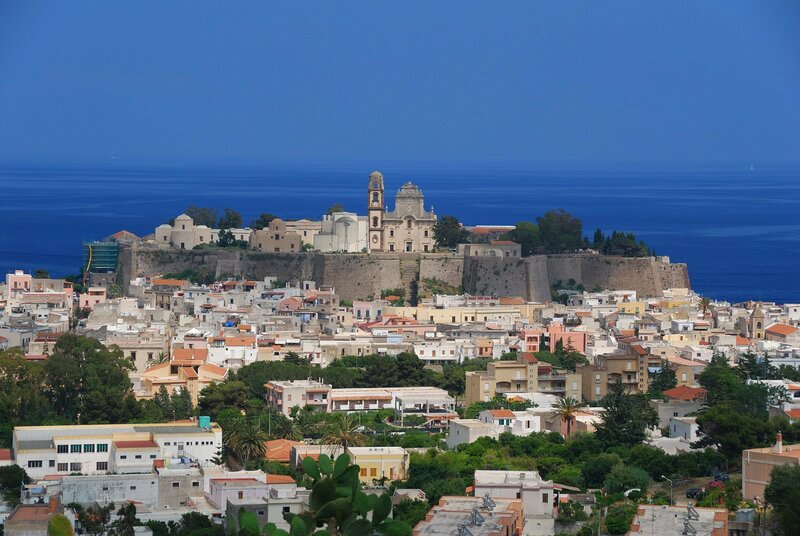 12 DAYS CALABRIA, SICILY & AEOLIAN ISLANDS SMALL GROUP TOUR: "SCENIC BEAUTY OF SOUTHERN ITALY"
Get the best rates, the best service. No booking fees. Save money! Call or email us anytime get our support before, during and after your trip. 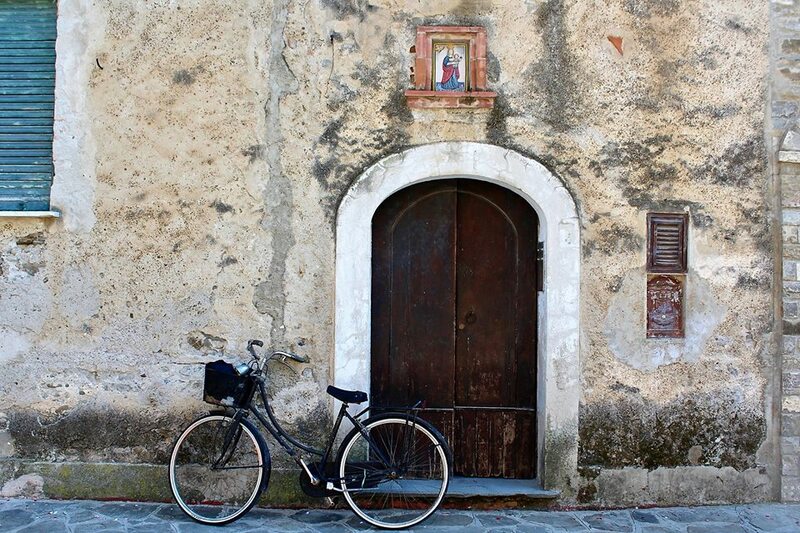 © Secret Italia 2019. All rights reserved.